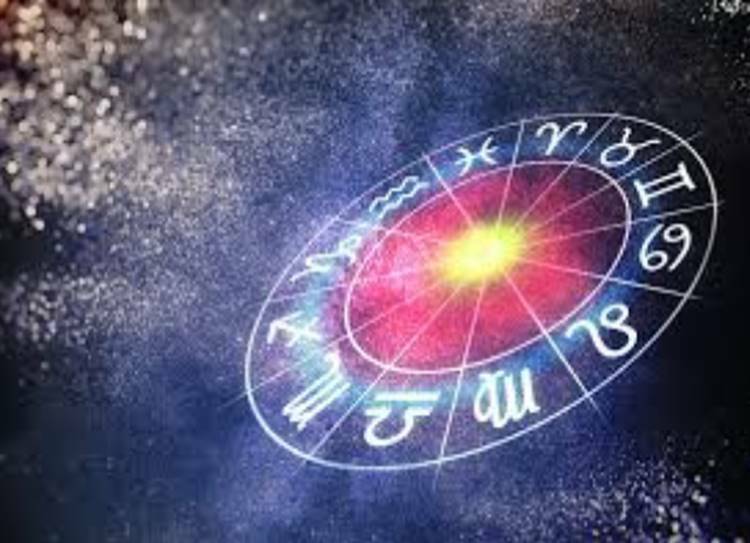 Horoscope Today, March 13, 2019: Cancer, however much you would like to be the centre of attention if you are a typical Cancerian you will find it very difficult to be truly selfish this week. The risky planetary situation is compounded by lunar formations which create confusion. One option you may wish to consider today is to turn down lively opportunities and go for peace and quiet. A few minutes of cool contemplation or meditation could help you work out what your true purpose is. Listen to experienced colleagues. Unless you follow cautious advice, you may find that plans or projects already in the pipeline may have to be abandoned because of others’ lack of support and assistance. I think you’re finding it easier to stand on your own feet, though. The correct way for you to go at the moment is towards ethical actions and high standards. Be graceful if others offend you and be charitable if you see that they are in need of your help. Events at work may be just a little muddled, butthat’s precisely why your clarity of mind will be so useful. However much you would like to be the centre of attention, if you are a typical Cancerian you will find it very difficult to be truly selfish this week. Something keeps pulling you back to the need to put others’ interests first. And that has to be a good thing! Mercury’s position is still favourable, so what you find out could place an old situation in a new light. In fact, it indicates that you are entering a rather charming phase. If at all possible, please do put extra energy into all professional aspirations. The Moon is aligned with your seventh solar house, the repository for all Virgoan feelings of partnership and relatedness. In plain English you’d better get on with other people – or else! If you offend someone you might find that they don’t fight back – they just give up. Nobody understands better than you that sometimes, like now, it is prudent to walk away from upsetting situations. You should also observe the old adage that it is best to be magnanimous in victory. That, after all, is the way to turn defeated rivals into permanent friends. Quite aside from the difficulties posed by planets influencing both domestic and professional sectors of your chart, others, influencing travel and adventure are utterly favourable. Surprisingly, emotional complications may put you on the right track. where money is concerned. Team up with people who are more experienced than you. No matter how hard you try to control your financial affairs, you always seem to end up somehow failing to maximise your profits. This is very much an all-or-nothing situation. Hopefully, you’re a winner rather than a loser. In fact, I’m sure you are! struggles you are going through. You can only go up if you’ve been down first. Great things await! You’re in a strong position, even though you’re just a little more emotional than usual. Let others make the running. There is no need for you to dive in first, if you feel that the waters of life are looking rather too risky. A Fish you may be, but you must still watch out for sharks.